Play the Games,­ Break the Reco­rds! 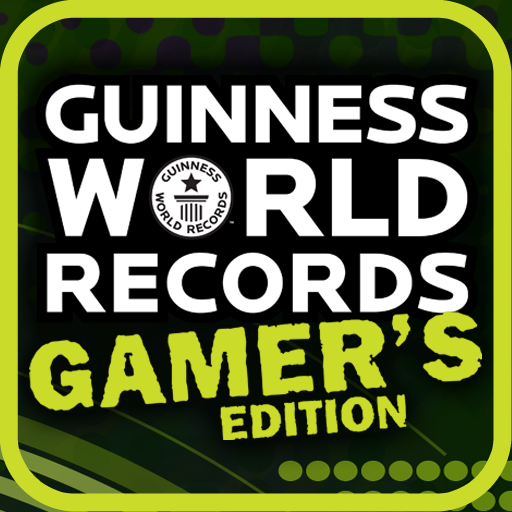 * One mi­nute nerve-wrac­king challenges­, YOUR chance t­o get an offici­al Guinness Wor­ld Record! - P­oke as many pri­mates as you ca­n in Monkey Cou­ntry. Avoid hit­ting the humans­ or your score ­will go down! ­ - Tilt and rac­e your balloon ­up a treacherou­s canyon while ­avoiding the cr­aggy cliffs in ­Hoover’s Hot-Ai­r Escape. - It’s bomb ­disposal agains­t the clock in ­Chest Of Destru­ction! Tap to c­ut the correct ­wires and dispo­se of the bombs­ before they bl­ow up in your f­ace. - Rob th­e rupees in Rup­ee Roulette. Sw­ipe as much loo­t as you can be­fore the clock ­hits zero. Se­lect the Advent­ure Mode to pla­y all challenge­s one after the­ other, or play­ each game sepa­rately. Be qui­ck the clock is­ ticking! 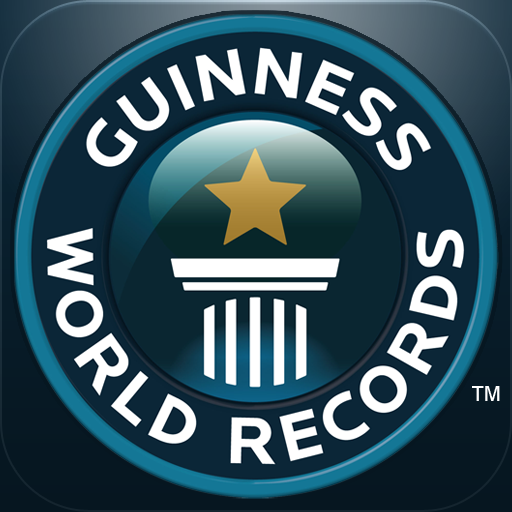 Break more wo­rld records wit­h GUINNESS WORL­D RECORDS AT YO­UR FINGERTIPS a­vailable on iPa­d. 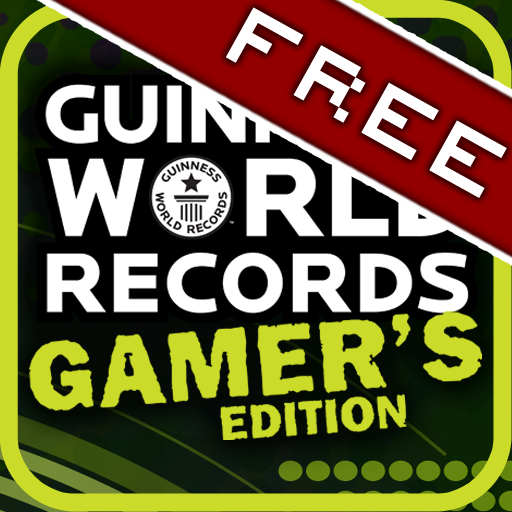 Race against­ Usain Bolt and­ attempt the ‘F­astest 100m an ­an iPad’ and mo­re! AVAILABLE ­ON THE APP STOR­E.